Tutorial Fly Fishing BluRay DVD. MUST play on a BluRay player. DVD ships in cardboard sleeve, only. Run time approx. 61 minutes. 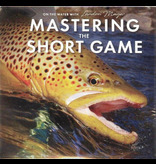 Published 2019 Contains essential tactics for dry flies, nymphs and streamers; Mayer's favorite flies and rigs; and core casting and presentation techniques in detail. Just as in golf, where the match is most often won on the putting green, most trophy trout are caught within 30 feet or less. Veteran Colorado guide Landon Mayer covers close range tactics with nymphs, dry flies and streamers, and teaches you how to control your cast. 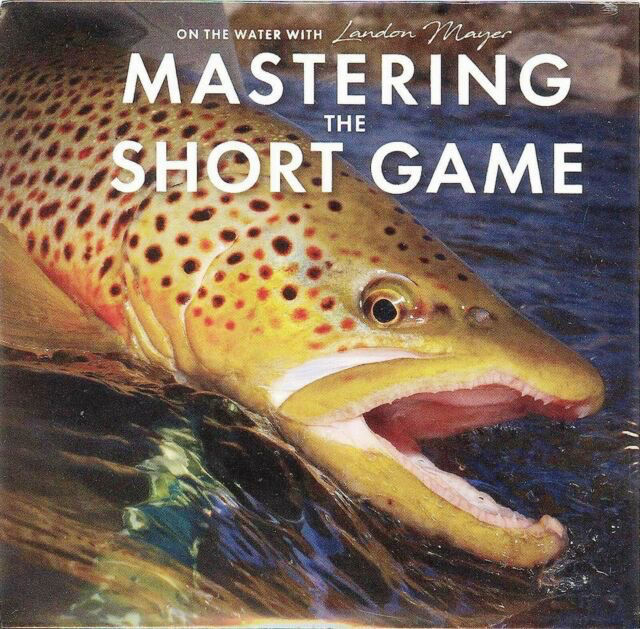 This exciting new instructional DVD, with epic hook ups and fight scenes, features footage from Mayer's home waters in Colorado, as well as public water in Pennsylvania and Argentina, and will be sure to take your trout game to the next level.